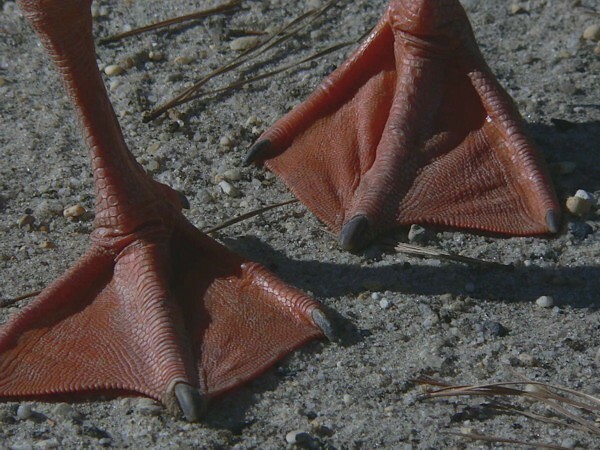 Are these your goose feet? No, sweetie. My toes are always pedicured. thanks for the Piraat tip. I gonna watch your posts tonight... they should be fun after I'd say about your third. Tastes great + puts ya on yer arse = one shotgunbride down for the count. ... damned it! I'm jealous! You're drinking Piraat, the nectar of the Gods, and I'm sipping some crappy, boring merlot. It ain't fair! No that was last nite -the Brunello got the better of me.A sultry '94.